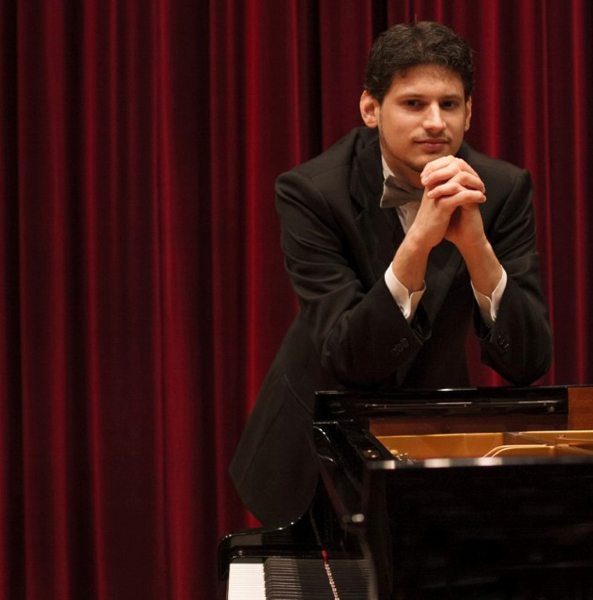 The exceptionally gifted 24 year old pianist, Konstantinos Destounis, has attained international acclaim after winning the prestigious international piano competitions “Grand Prix Maria Callas” in Athens and “Southern Highlands” in Australia. Despite his young age, his artistic activity includes two CD recordings (productions of Radio Bremen and Southern Highlands Competition), as well as concerts throughout Europe and Australia, in important venues such as: St. John’s Smith Square in London, Opera “La Fenice” of Venice, Llewellyn Hall in Canberra, Glocke Saal in Bremen, Opera of Tirana, Espace Bellan in Paris, Athens Megaron, Thessaloniki Megaron. As a soloist he has collaborated with the Bremen Philharmonic Orchestra, the Canberra Symphony Orchestra, the Athens State Orchestra, the Thessaloniki State Orchestra, the Greek Radio National Orchestra, the UK Young Musicians Symphony Orchestra, only to name a few. As a chamber musician he has performed repeatedly in the International Chamber Music Festival of Salzburg, placed at the same concert with famous artists such as Pavel Gililov, Menahem Pressler and the Borodin Quartet. As the winner of the competition organized by the Greek National Radio-Television, he represented his country at the “Eurovision Young Musicians 2010” in Vienna. 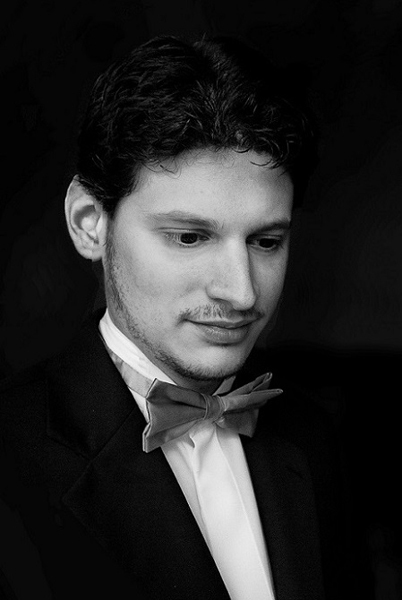 In addition, Konstantinos has been a prize winner in the international competitions: European Piano Contest (Bremen), Liszt Society (London), De Bach au Jazz (Paris), Music and Earth (Sofia), Seiler (Rethymno), Giorgos Thymis (Thessaloniki), Konzerteum (Athens) and many more. His numerous awards also include the “Eleni Tim. Mykoniou” Prize (Order of Letters and Fine Arts) by the Academy of Athens, the UNESCO Gold Medal, as well as Honorary Awards from the Presidency of the University of Macedonia. 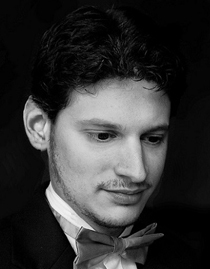 Konstantinos Destounis graduated with honors from the Mozarteum University of Salzburg (Master) with Prof. Rolf Plagge, the University of Macedonia in Thessaloniki, Greece (Bachelor) with Prof. Igor Petrin, the Schola Cantorum of Paris (Diplome de Concert) with Prof. Agathe Leimoni, and the Hellenic Conservatory of Athens (Piano Diploma with Prof. Agathe Leimoni, Diplomas of Harmony, Counterpoint and Fugue with Prof. G. Aravidis). He is a Pro Musica Scholar supported by an Eleanor and Gary Brass Award, as well as a Scholar of the Thessaloniki Friends of Music Society, currently studying at the Royal College of Music in London (Artist Diploma Program), with Prof. Ian Jones and Prof. Dmitri Alexeev. He also attends regular masterclasses with Aquiles Delle Vigne. His previous studies have been supported by Scholarships of the Onassis Foundation, the YAMAHA Music Foundation of Europe and the State Scholarships Foundation of Greece.